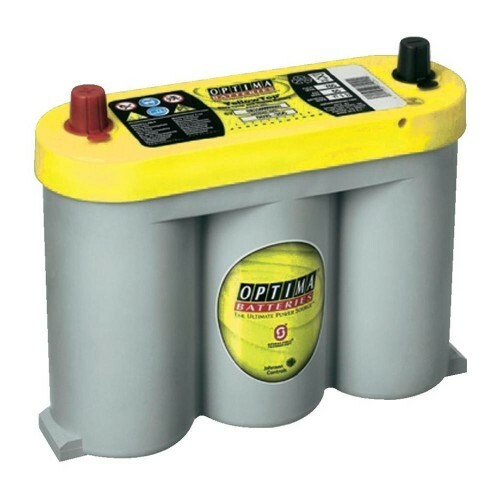 OPTIMA® YELLOWTOP® YTS 2.1 6 volt Ultra high-performance SPIRALCELL TECHNOLOGY® AGM (absorbent glass mat) dual-purpose deep-cycle and starting battery. OPTIMA® YELLOWTOP® batteries have three times the cycling capability (rechargeability) with ultimate cranking power for your auto, car or truck to outperform traditional batteries. 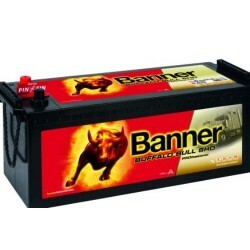 Perfect for powering heavy electrical loads, including winches, audio systems, inverters, and other demanding vehicle accessories and electronics. 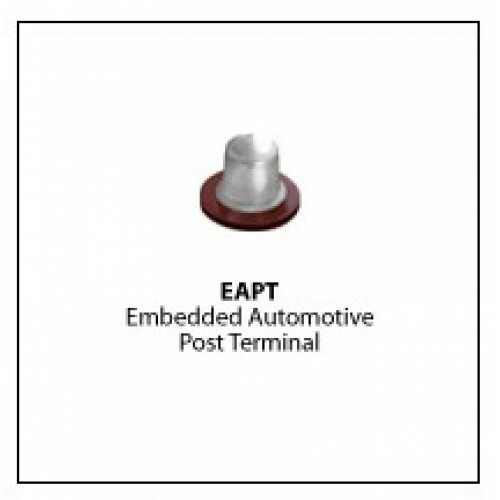 Lower internal resistance provides more efficient power output and faster recharges. 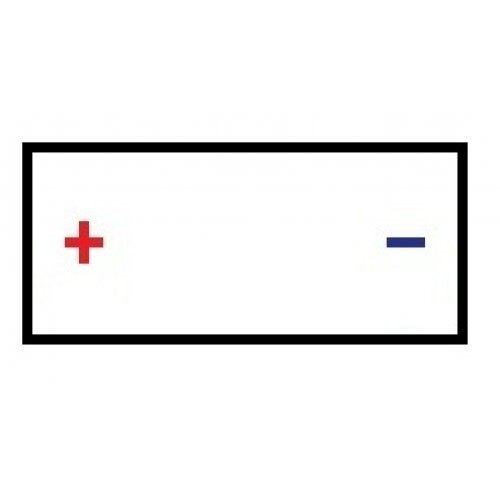 The OPTIMA® model number for this battery is D34. 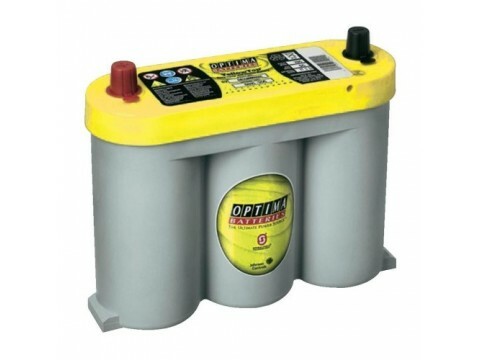 If you are replacing an OPTIMA® battery you already have, this model is the same as batteries marked 8010-355.